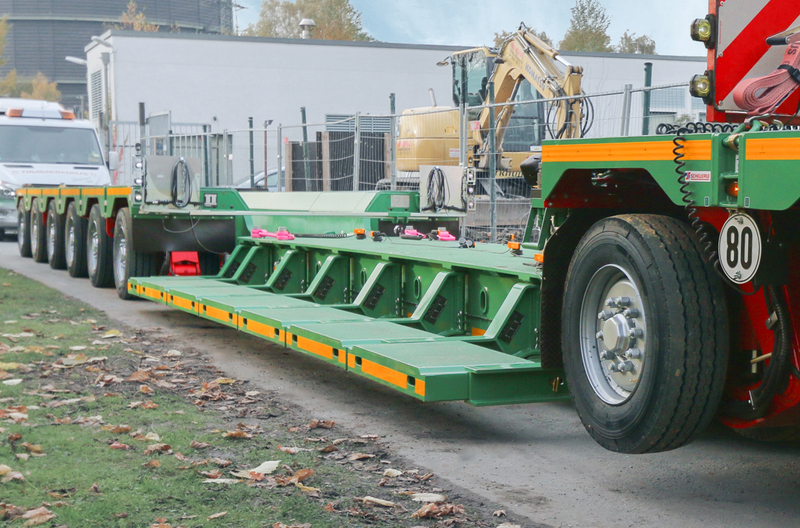 Due to the wide range of types with its large selection of goosenecks and platform trucks, the SCHEUERLE EuroCompact is the efficient solution for every transport task. 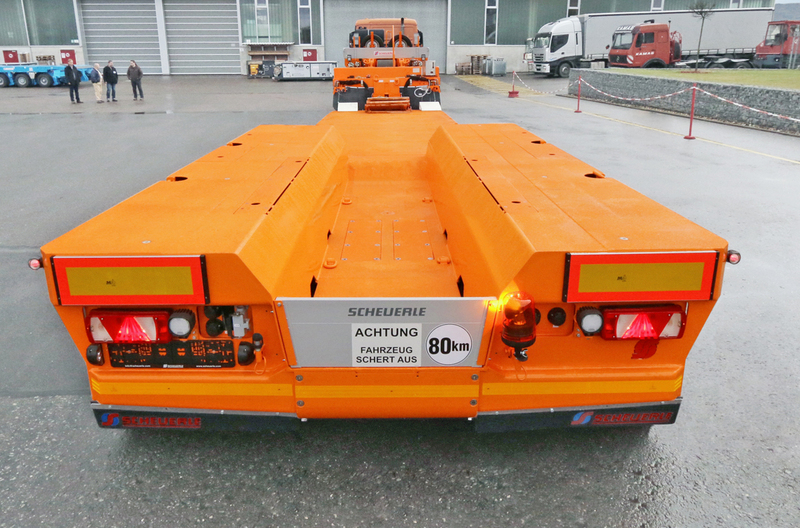 Thanks to the SmartAxle add-on bogie, the SCHEUERLE EuroCompact can be adapted to suit any load situation. 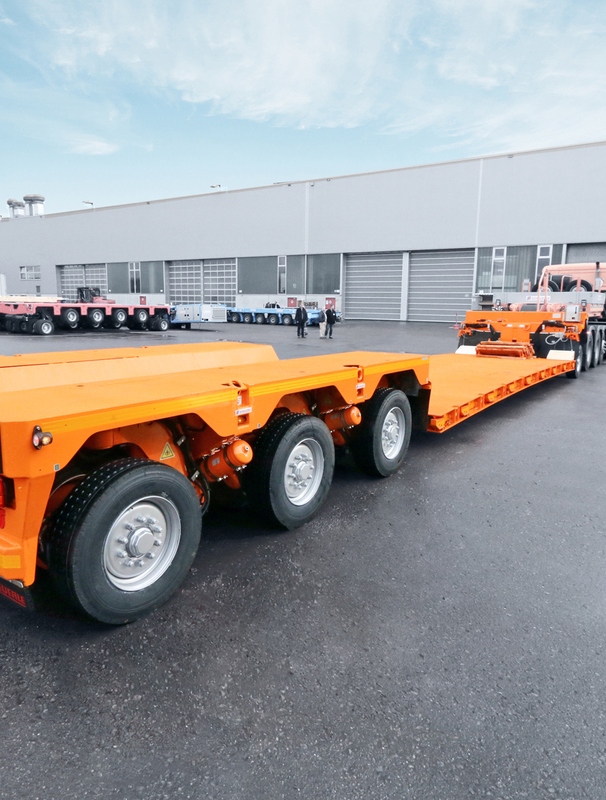 Recessed at the height of the first axle line, the gooseneck of the SCHEUERLE EuroCompact provides a shortened combination length with an unvarying loading length. 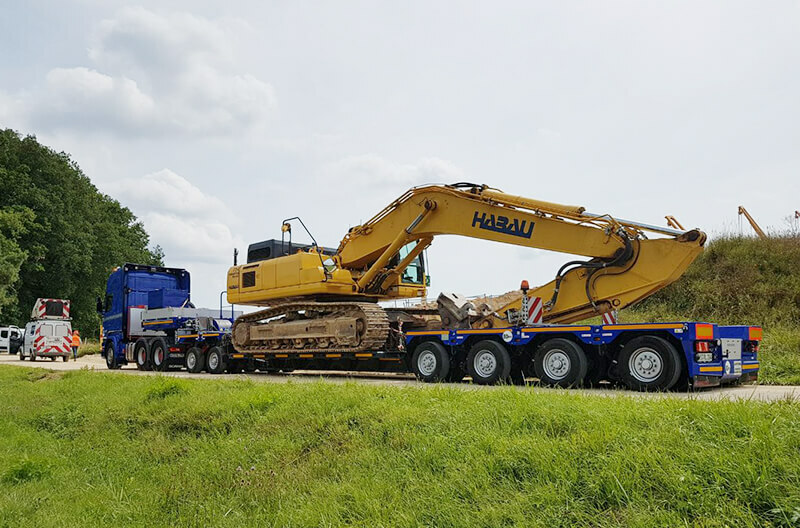 The continuous prism boom recess complete with a a large cross-section without any narrowing is ideal for transporting excavators or demolition equipment. 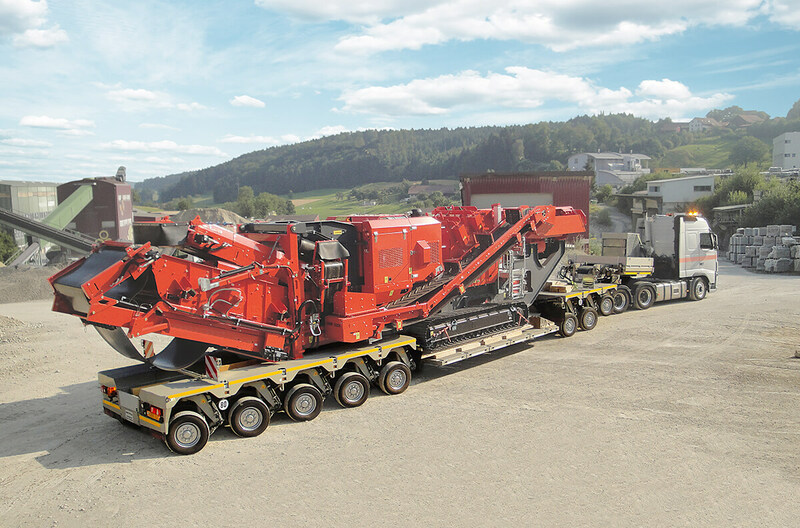 The high axle compensation of the SCHEUERLE EuroCompact makes the vehicle resistant to uneven road surfaces and reduces the likelihood of operational damage. 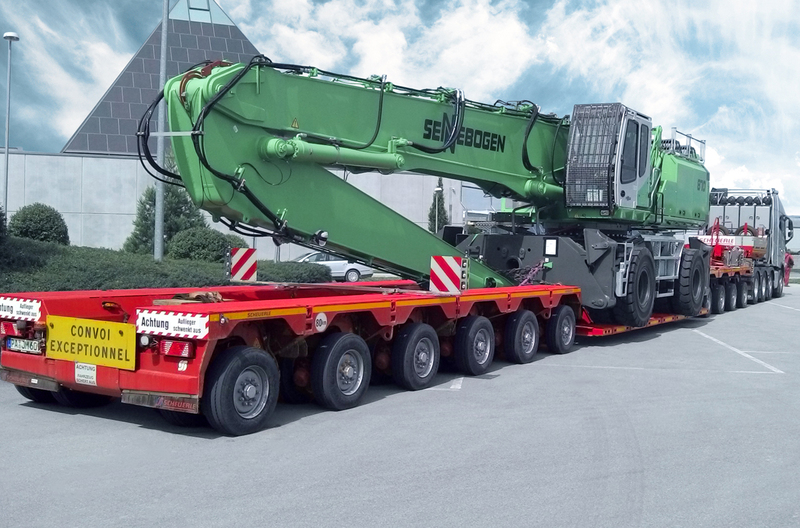 The innovative deck extension system of the SCHEUERLE EuroCompact allows the transportation of higher loads. 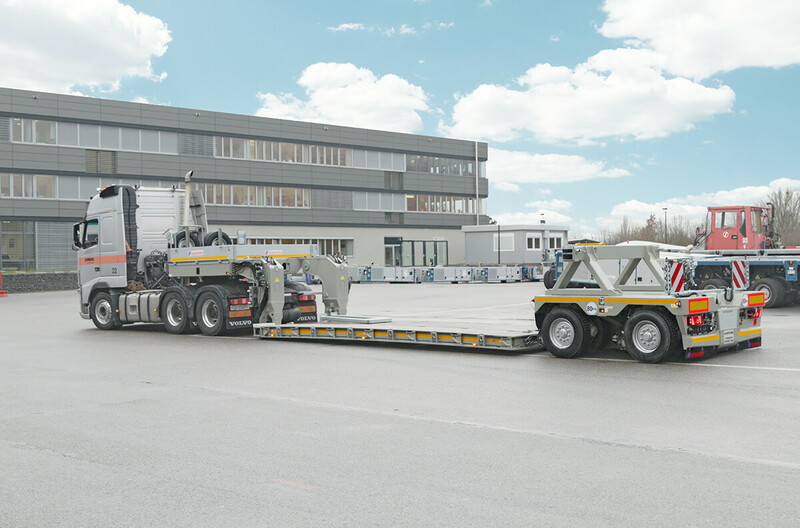 Through the use of spacers, the range of transportation tasks for the SCHEUERLE EuroCompact can be extended - for example, as a semi-trailer for the transport of large steel components. 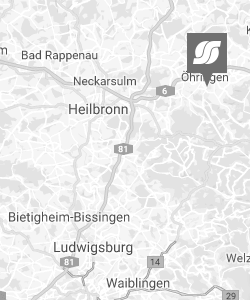 Click on the spots in the picture and get information about the product. 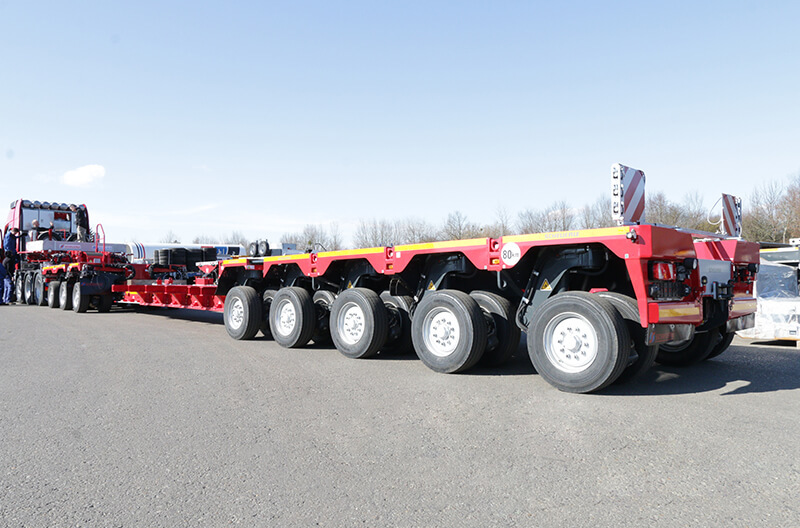 Maximum flexibility thanks to additional axle dollys in order to be able to carry out larger construction machinery transports. 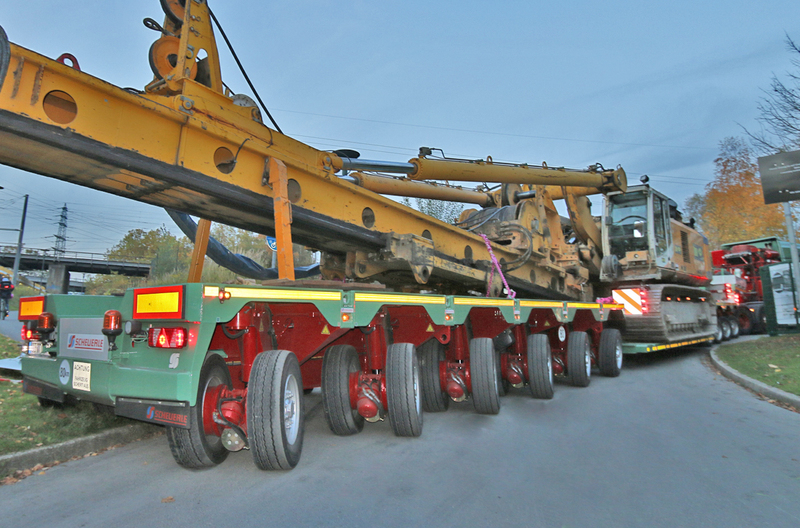 Reiser Schwertransport GmbH is regularly faced with the task of transporting larger construction machinery. 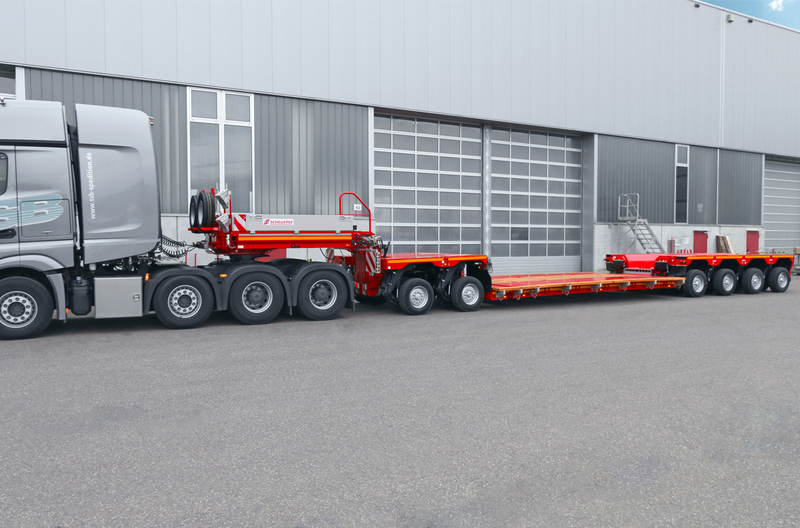 To ensure that as many transport assignments as possible can be accommodated with one vehicle, Reiser has expanded its fleet with the purchase of a EuroCompact 2+4. 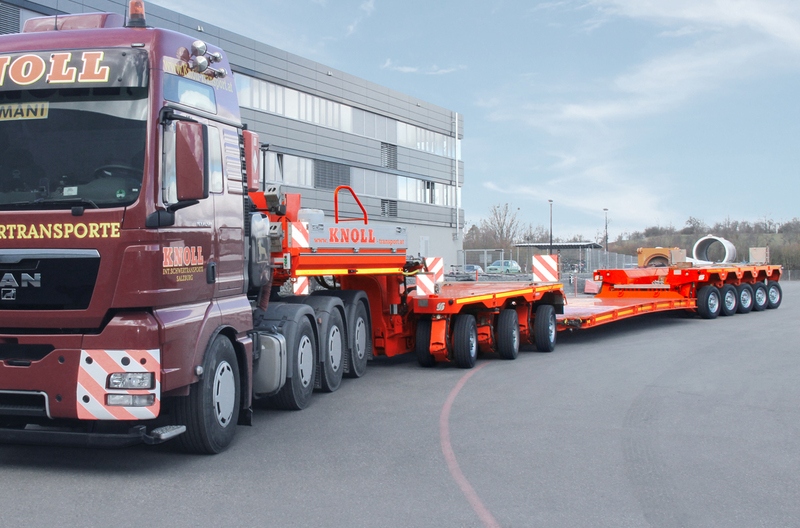 This combination can be extended to a 3+5 combination by means of additional axle dollys, the so-called SCHEUERLE SmartAxle. 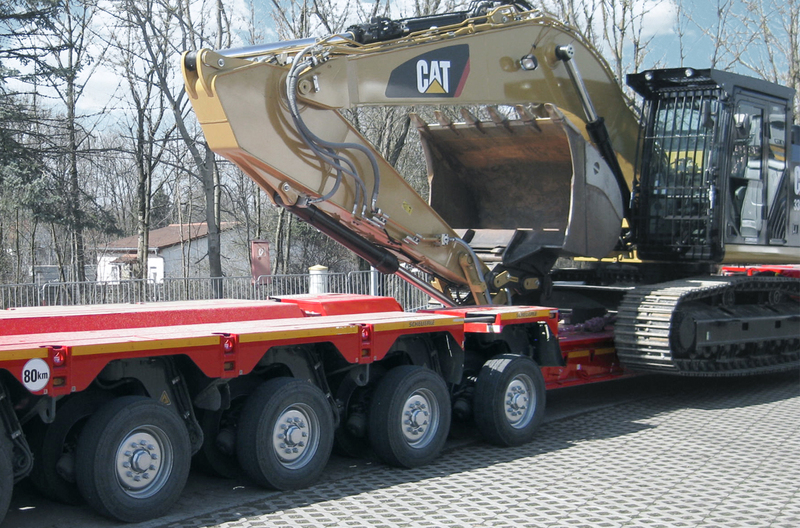 The SmartAxle increases the range of vehicle combinations. By precisely tailoring the vehicle to suit both load and distance, the SmartAxle makes the EuroCompact even more economical. 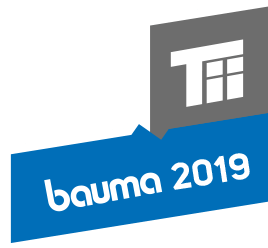 The basic combination of the EuroCompact can be extended to a 2+5, 3+4 or 3+5 combination on the rear and front bogies through an additional axle, the SmartAxle. 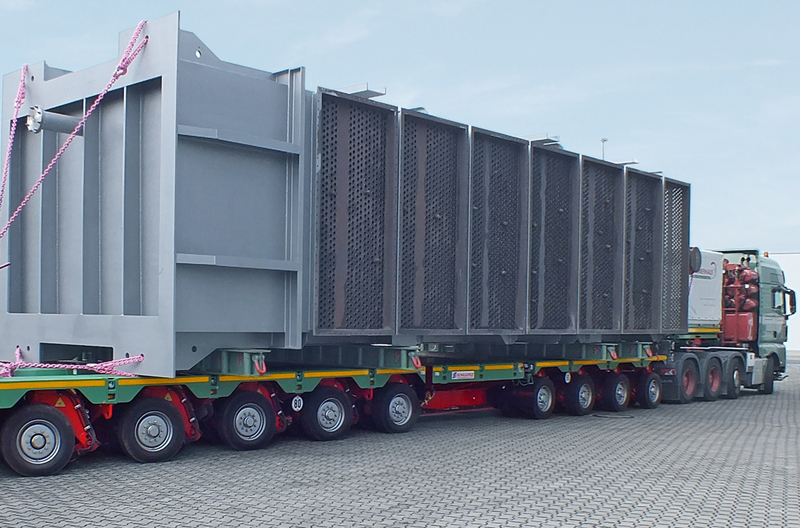 As a result, the maximum flexibility for the transportation of construction machinery or transformers is thus guaranteed.